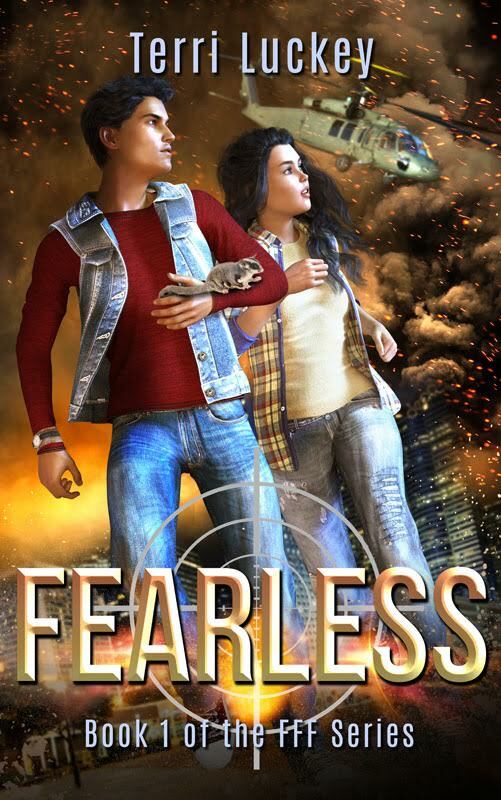 Fearless is perfect for fans of the Kingsman movies, the Alex Rider series, or anyone who would enjoy a story with riveting action, plot twists, intriguing characters, a love interest, and ties to today's headlines. Those who fight alone, lose. Terrorists are recruiting kids. To stop them, the government enlists teens no one will suspect of aiding authorities—delinquents. Derrick’s trained his entire life to join his CIA father in the field. Framed as a traitor, his dad flees leaving his seventeen-year-old son a ward of the state. If the government calls off the manhunt for his dad, Derrick’s willing to infiltrate the terrorist groups. He’ll endanger himself, but can he risk the lives of Gina and his friends at Fallentier group home? In my books, the Kayndo series, the Calupi find it crucial to seek out and harvest the bounty around them if they want to eat. 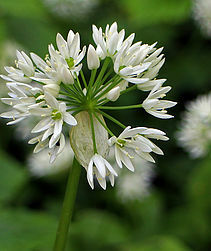 These are some of the edible plants they use to augment their diet. There are no drug stores or medicine cabinets in the Kayndo series. The clan’s pharmacy is nature just like the plains Indians of America and several other tribal cultures. 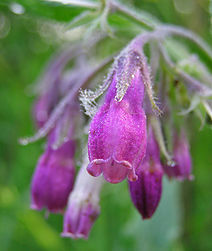 Here I've listed some of the plants the Calupi use in my books. Training for Dayvee and his friends includes learning about animal behaviors and tracks. 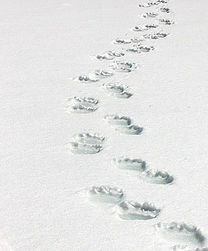 Some of the characters and the tracks of the animals they learn in the Kayndo series are listed here.